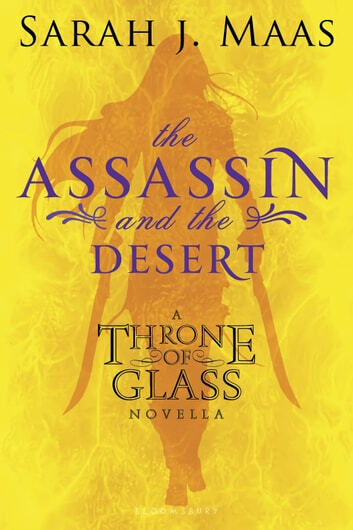 I enjoyed this second installment in Calaena's story. I accidentally started reading the first full lenght book in this series first so I went back to read the novellas. This is the second novella and my favorite so far. All the books can stand alone and are all excellent reads. Action, adventure and something that I can read with my kids. 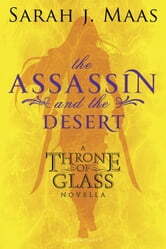 On my reader it sais she must fight for champion realy this book is in the dessert is it just me?